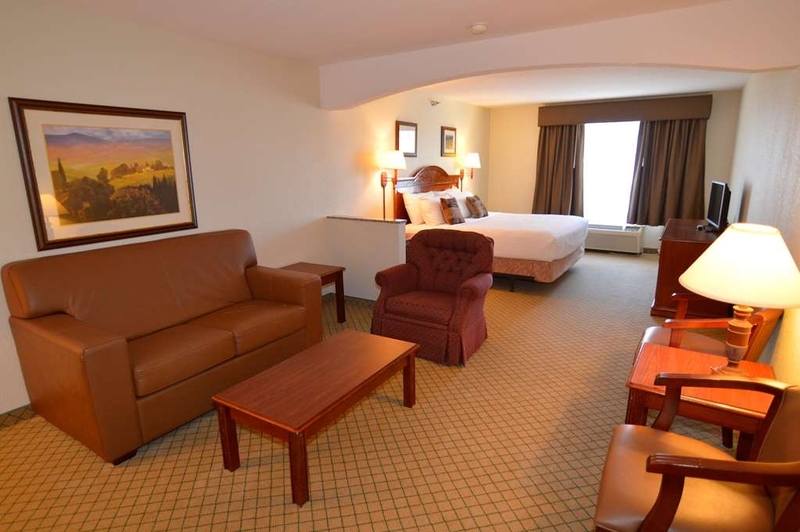 Das Crown Pointe Lodge, BW Signature Collection ist ideal in Farmington Stadtzentrum zu finden. Erleben Sie ein schöner Aufenthalt in der Nähe von alle Sehenswurdigkeiten. Bestpreisgarantie und exklusive Angebote. 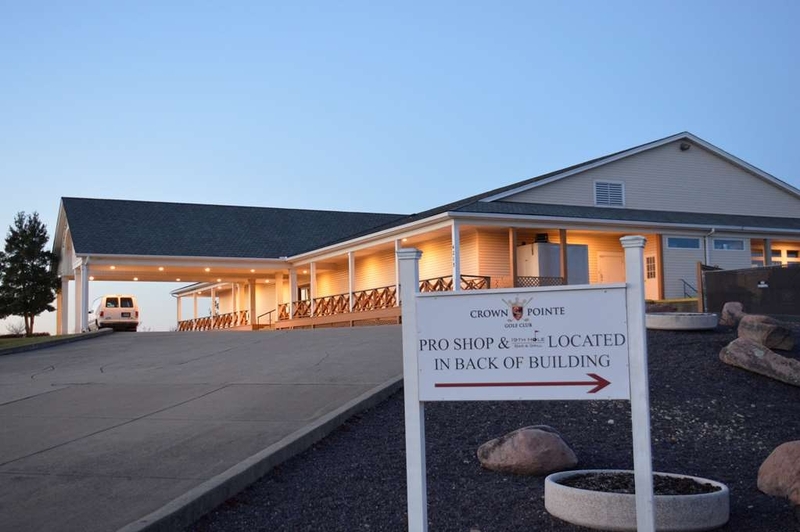 Das Crown Pointe Lodge, BW Signature Collection ist eine malerische Unterkunft mit rund 3250 Quadratmetern in Farmington, Missouri, am Crown Pointe Golf Course, einem von Golf Digest Magazine mit 4 Sternen bewerteten Golfplatz. 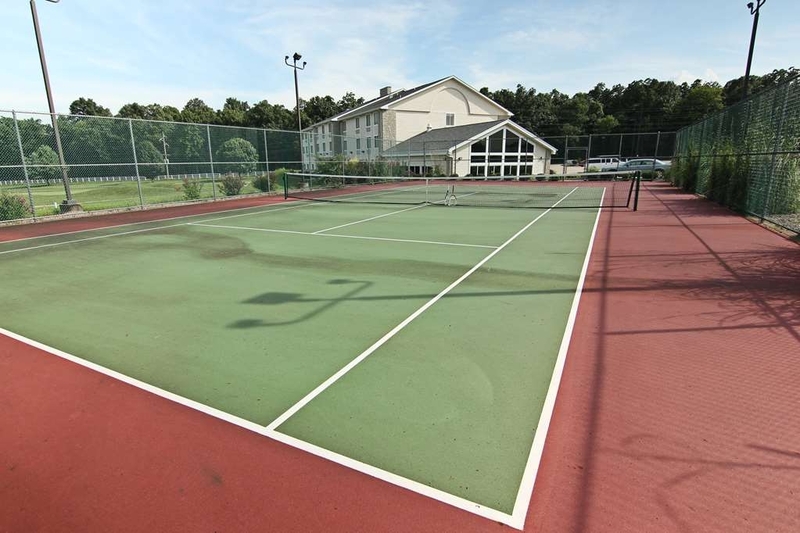 Außer einem Golfplatz bietet das Crown Pointe Lodge and Golf Club einen Tennisplatz im Freien und ein Hallenbad. Drahtloser Internetzugang ist kostenlos. Das Hotel verfügt über ein Business Center und einen Tagungsraum. Jeden Morgen wird ein kostenloses komplettes warmes Frühstück serviert. Dieses auch für Geschäftsreisende hervorragend geeignete Hotel bietet außerdem einen Whirlpool, ein Fitnessstudio und einen Münzwaschsalon. Kostenlose Parkplätze für Selbstparker sind vor Ort vorhanden. 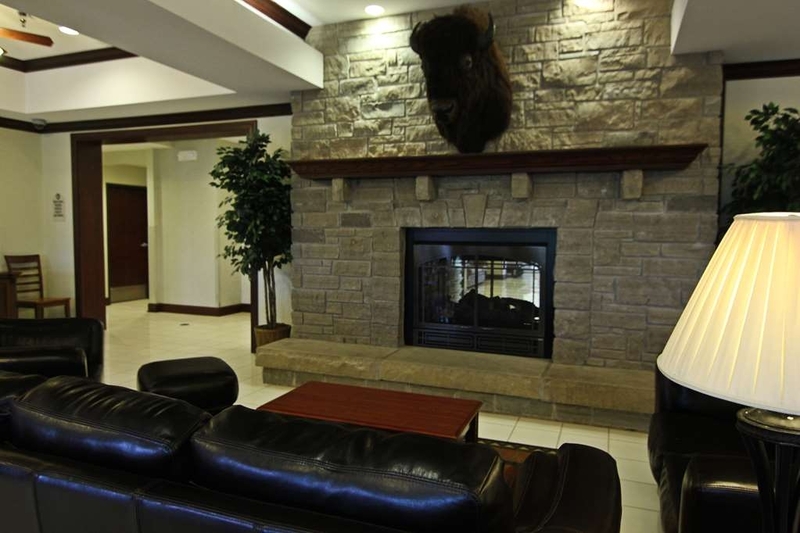 Das Crown Pointe Lodge, BW Signature Collection ist eine Nichtraucheranlage. If my room wasn't non-refundable, I wouldn't have stayed. I have trained with firearms for over 30 years and have a permit to carry a firearm for my protection and Best Western took that right from me this weekend. I will never stay at Crowne Point Lodge again or any other Best Western owned hotel. Best Western left me without the ability to defend my family against illegal firearms carried by people with no respect for the law and for that they will never get my business again. They obviously don't care about my family's safety. The man who checked me in tried to explain the reasoning and was 100% wrong about facts regarding firearms and active shooters. He wasn't even nice about it. I will be sharing a picture of the front door with everyone I know and will urge them to avoid this establishment. The room itself, along with the entire facility, was slightly below average anyway. Dear Traveler, I am very sorry we did not meet your expectations. It seems as though you've taken particular issue with our firearm policy mandated by ownership. 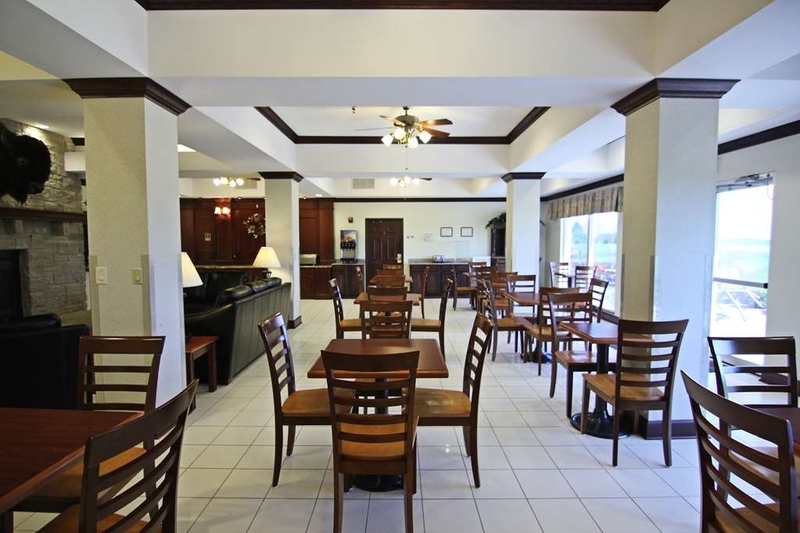 Please know each BEst Western is independently owned and operated (franchised). The policy at which you've taken issue is a choice of ownership based on review and advisement of risk management agencies, We understand this is a hot-button issue for many. We as a business are in a "no-win situation" because of the deep seeded feelings over such items. Unfortunately many issues, particular more recently such as the MGM incident, has hotel ownership groups erroring on the side of caution- i.e. guest safety. Just as you stated a fear of the unknown, the same could be said of the oppositions viewpoint of someone entering a building with a firearm. Everyone is interacting with one another at face value and no one knows everyone's backstory, credentials or qualifications. 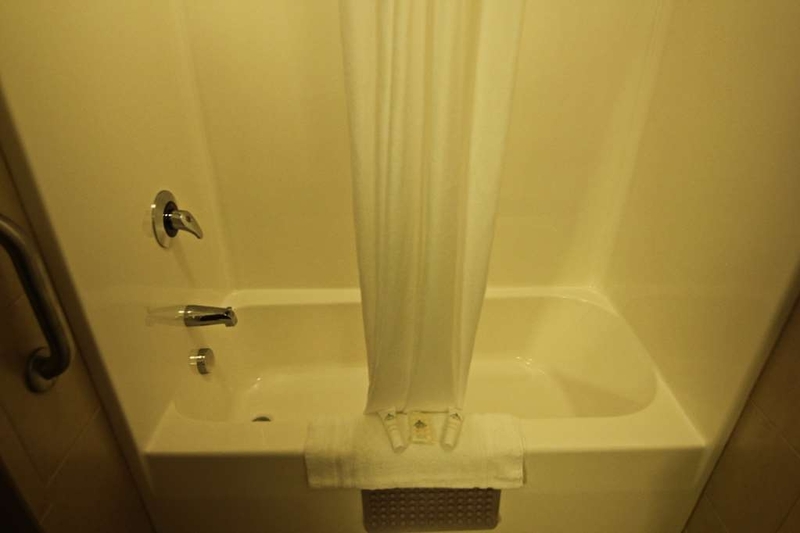 I would be honored if you could detail the other facets of your stay that you did not enjoy. We're always welcome to constructive criticism and flexible with our guests in case-by-case interactions. I hope for a chance to serve you again in the future. If this issue has lost our ability to do so, I hope you find accomodations that suit your needs and desires. Kind Regards! 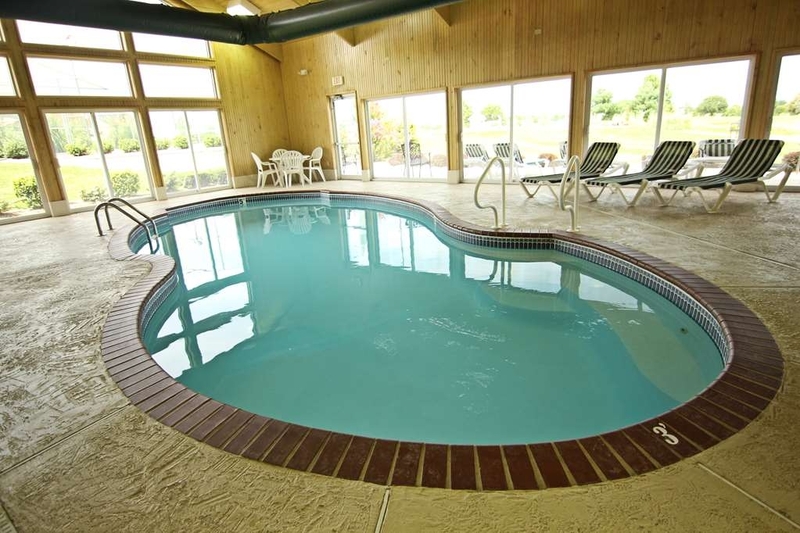 "Crown Pointe Lodge - Farmington"
Great place to stay and very reasonable pricing. We were pleasantly surprised by the quality! 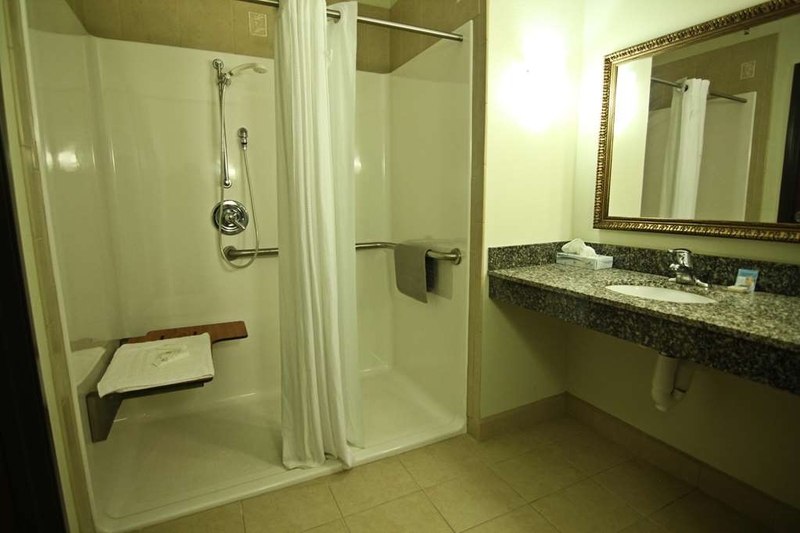 Room was very nice, clean, updated, pool and hot tub were perfect. 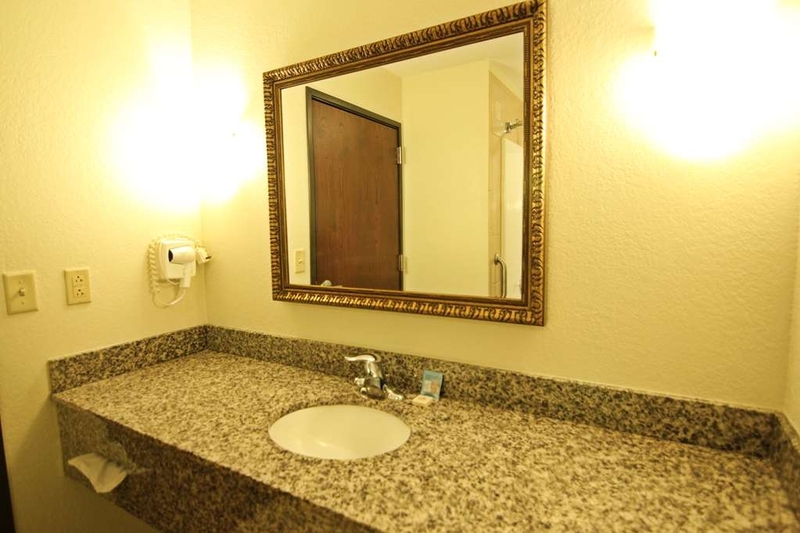 Pictures on website don't capture the quality of this hotel. Thank you very much for your review of our property. We appreciated and are honored by you taking the time to tell others about your experience at Crown Pointe. We look forward to serving you again in the future! 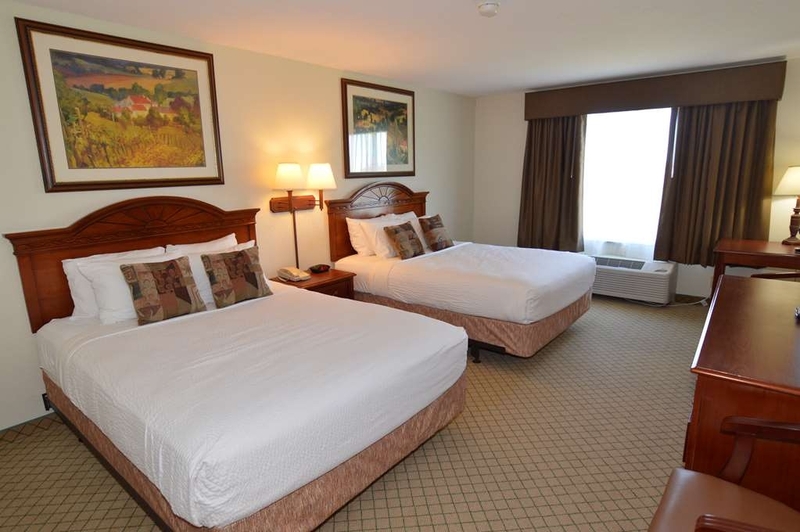 We like to stay at Crowne Point. 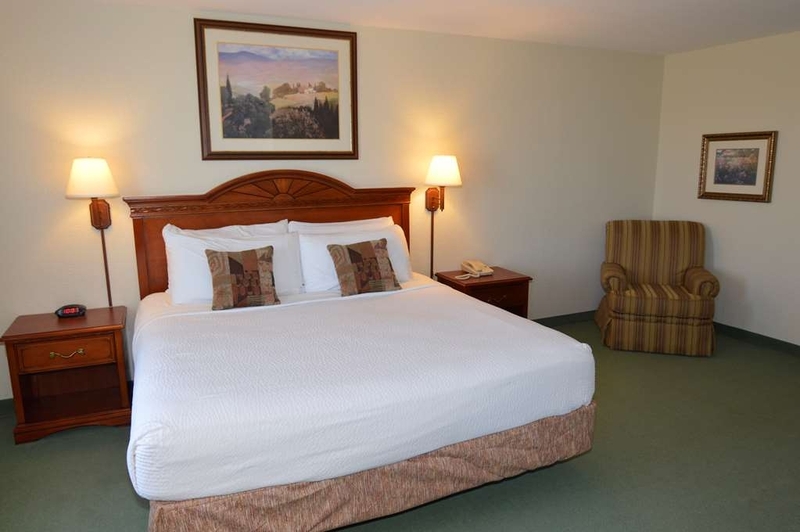 Great price point, comfortable and clean rooms. Your room comes with a nice breakfast. The hostess, Pat will take terrific care of you. 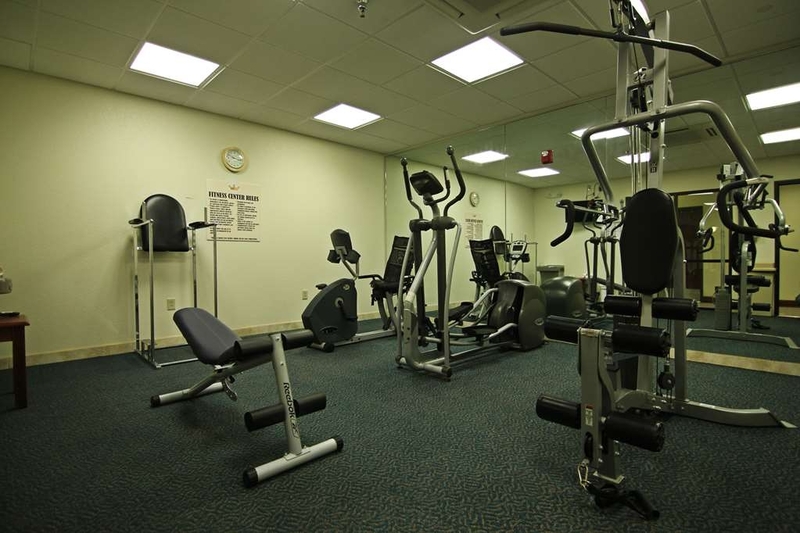 Nice indoor pool and exercise facility. Some rooms have refrigerators too. The icing on the cake is the great customer service from the front desk team to Pat at breakfast. Thank you very much for taking the time to review our property and comment on aspects of your stay you enjoyed the most. Pat is a joy and an asset to our guest relations. We hope for and welcome your return visit! 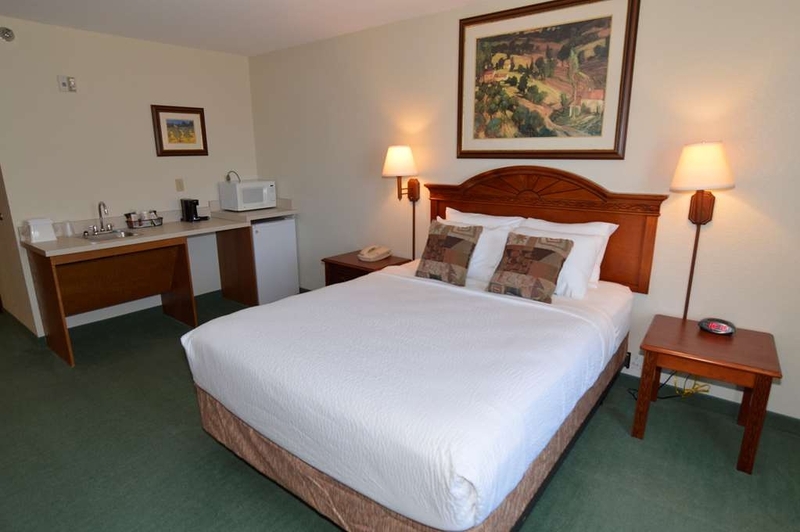 "very nice place for our Bonne Terre mines trip!" 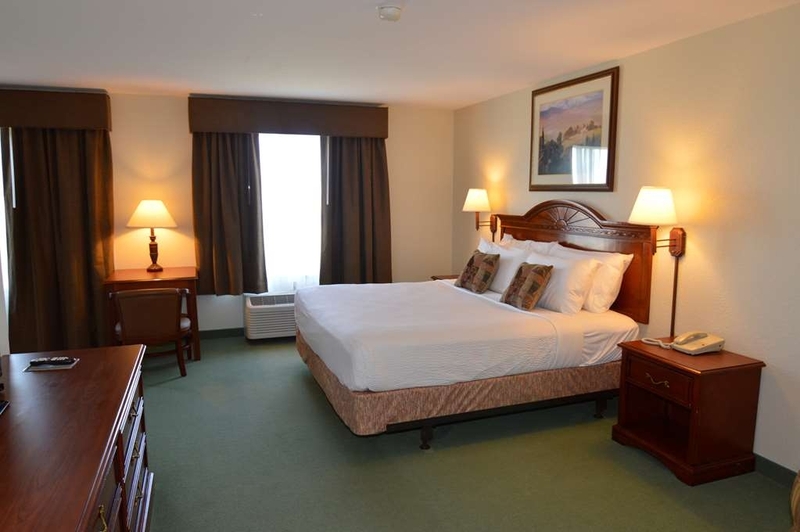 This will be our go to hotel from now on when we visit Bonne Terre mines. 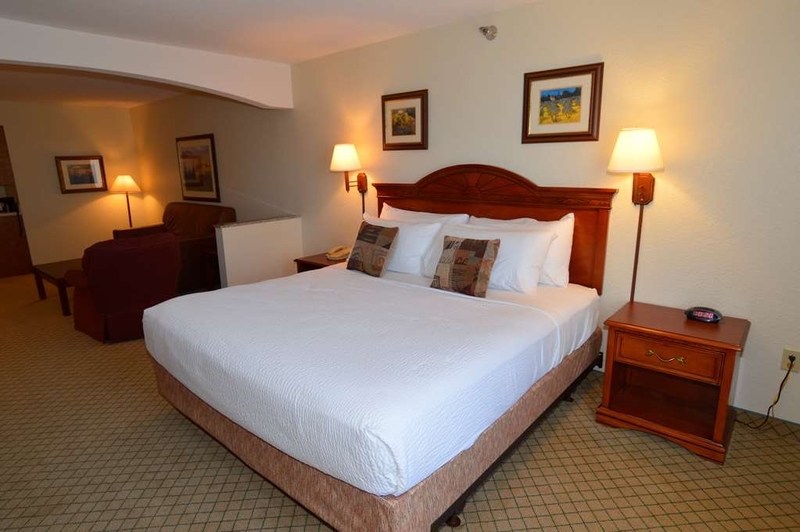 Excellent pricing and accomodations. Breakfast is complimentary and while very simple, it was good and filling. Pat, the breakfast hostess though really made our stay. Both mornings she was so sweet. On Sunday, we came down early to eat, and said we'd be back mid morning and she said she'd probably still be there finishing up breakfast. When we got back, she warmed up rolls for us and a fresh pot of coffee to warm us after diving the cold water. Note - bring conditioner if you use it in your hair as they don't provide any. Thank you for completing the survey regarding your recent stay at our property. I'm glad to see you were able to enjoy the area attractions, breakfast bar, and particularly the company of Pat. Your business is very important to us and we value your feedback. By telling us what you liked about your stay and how we can improve, you are helping us deliver a superior experience for you and other guests in the future. We hope you will come back and see us again soon.Again, thank you again for taking the time to complete the survey. We appreciate your business! 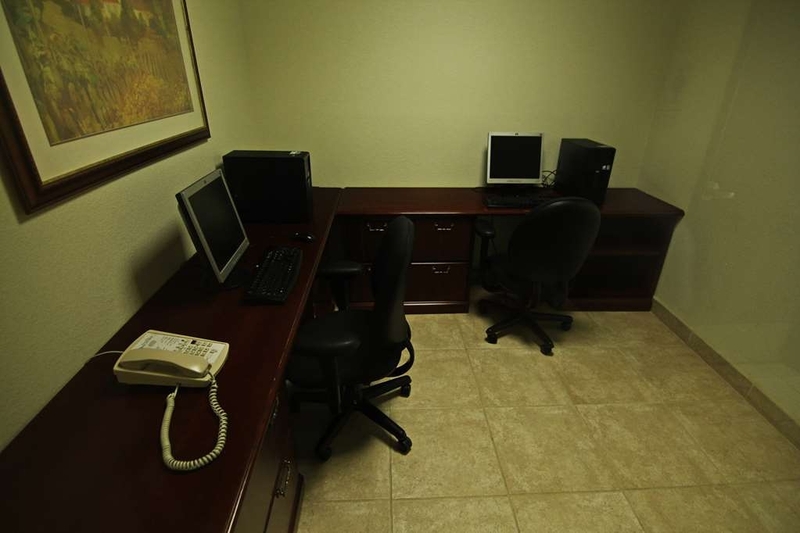 Good basic hotel with spacious rooms and meeting areas. Breakfast was basic but good with superb personnel. Personal touch on all service and the decor alone is worth the visit. Authentic antique pieces to admire. Thank you very much for your thoughtful and calculated review. 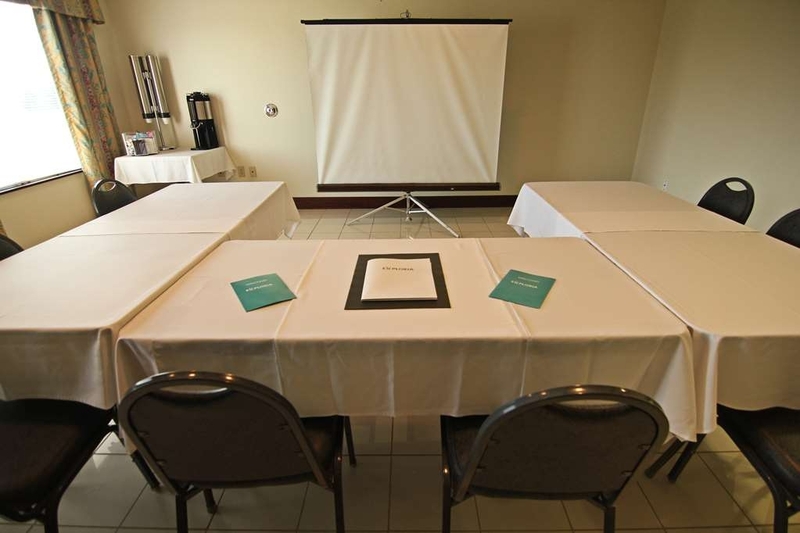 We appreciate the comments on our antique decor - many guest tend to enjoy. We hope to serve you again in the future. Thank you so much for your business! "Great place to stay, awesome wifi!" 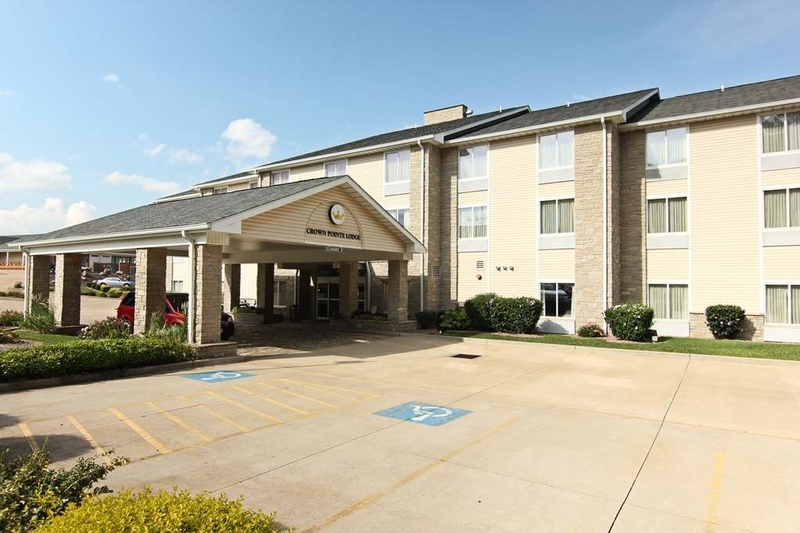 We live several hours away and the move in at MAC (Mineral Area College) was early the next day so we stayed here since it felt like it had the best security for loaded down cars! 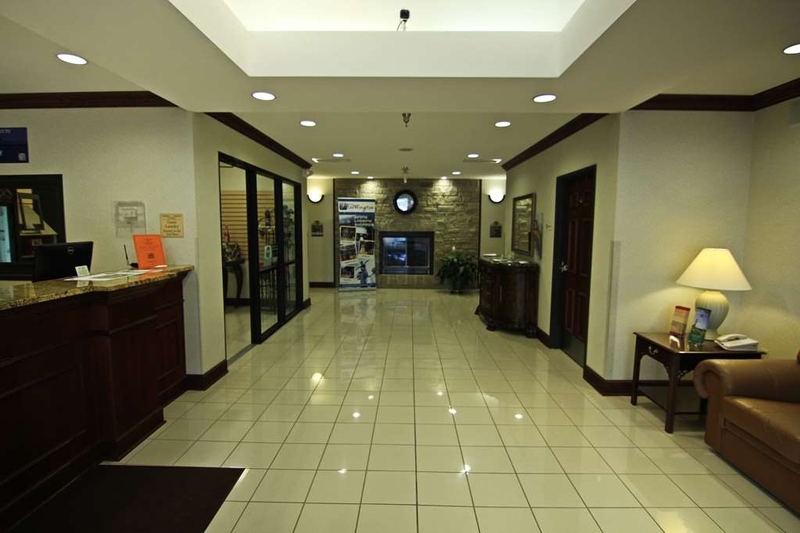 Booking was easy and the staff was friendly and helpful. Rooms are huge! We stayed here in 2017 and the wifi didn't extend past the front desk and breakfast area, but this year it reached the rooms and the speed was impressive. We will definitely stay here again. This place is slightly off the beaten path, but a great place to stay. It is nice and quiet and clean ! Friendly employees and very professional. The breakfast was also very good. I would definitely stay here again! 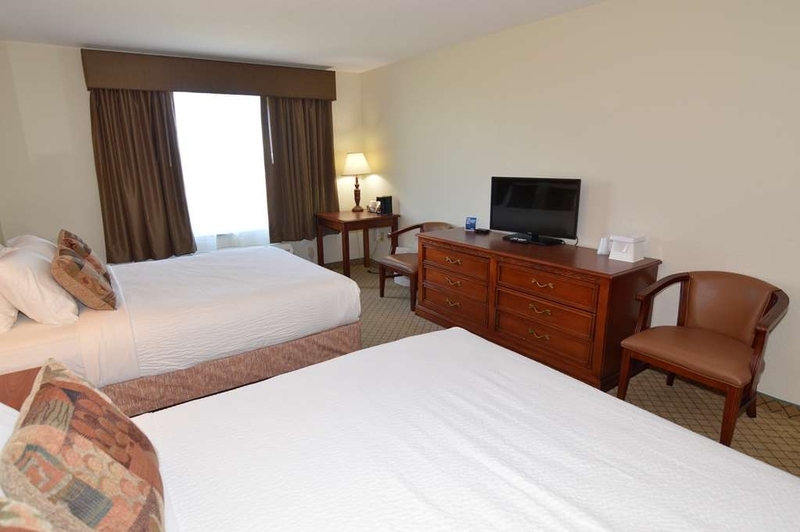 We stayed overnight at Crowne Pointe for a sporting event. The lodge is very clean and the staff were supper friendly, especially the nice lady taking care of breakfast. Breakfast was your basic continental breakfast. 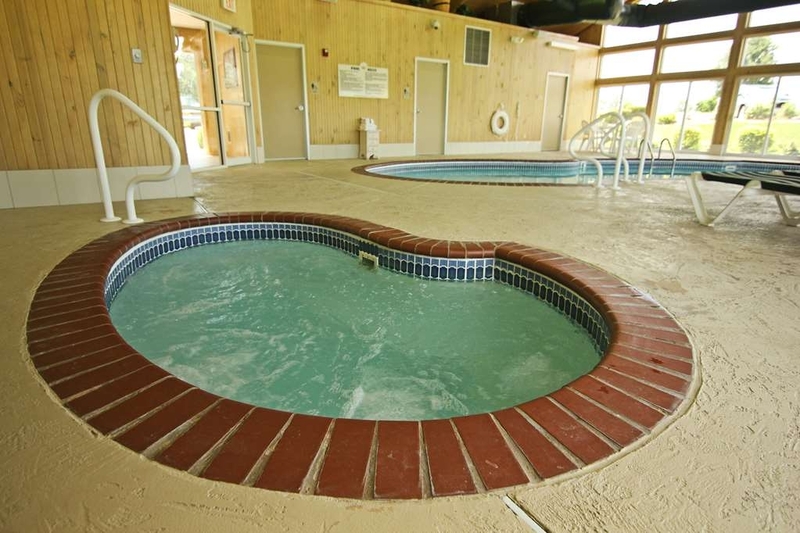 The indoor pool/hot tub area was really nice with great views of the golf course. We had a great view of the course from our room too. 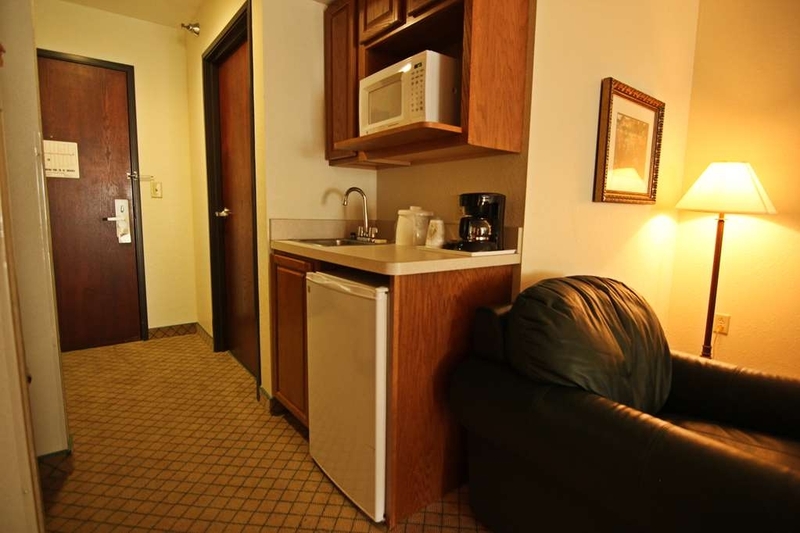 We got the room for $85 compared to the posted $148. Would not have wanted to pay that much due to the breakfast, but $85 was a good deal. 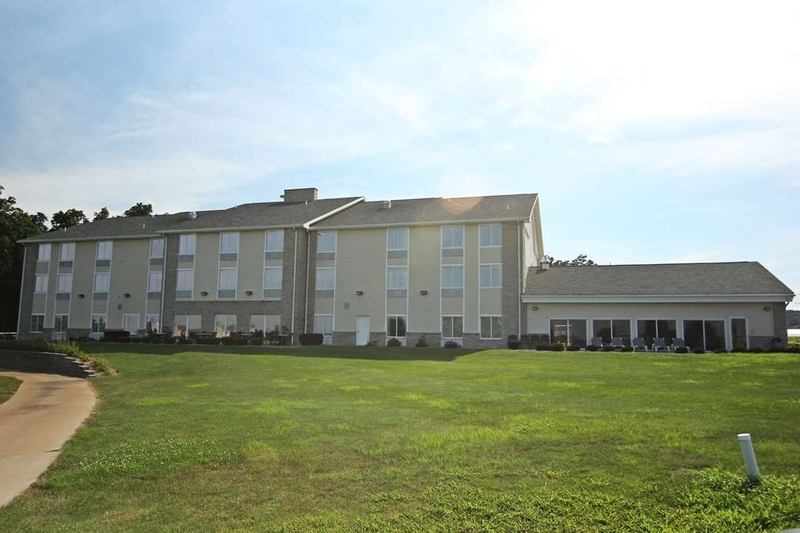 "A calm location, next to the golf course"
This hotel is situated next to the golf course of Farmington, at nights a quiet location. 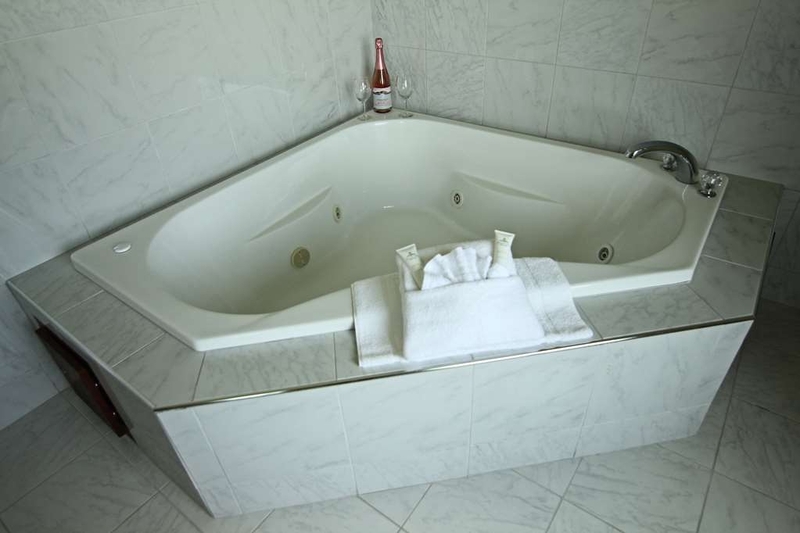 Our suite was spacious and had a jacuzzi. 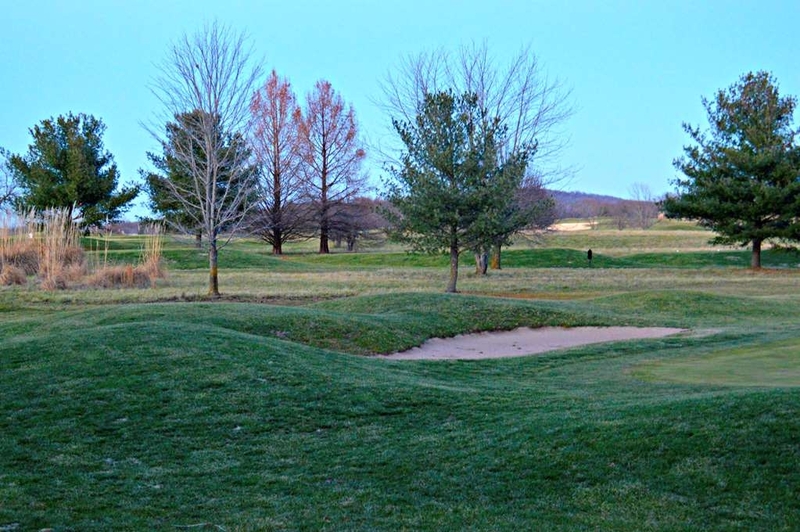 It overviewed the golf course, but unfortunately the windows could not be opened for fresh air nor cooling at night. For food and drinks one has to go into town.